As one of the top digital advertising platforms in the world, Facebook is under scrutiny for the way their self-serve ad services are used. Governments around the world are concerned about political advertising on the platform. Similarly, everyday consumers have questions about the ads that were shown to them and the advertisers who paid for the content. 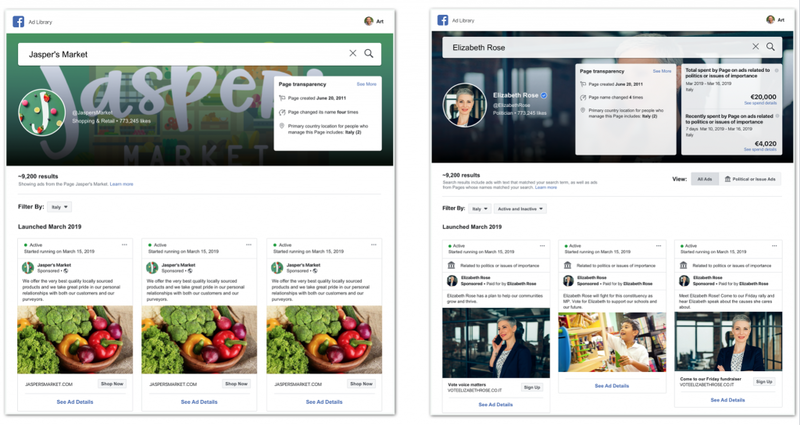 Facebook is increasing the functionality of its Ad Library so users can see all of the current ads a page is running. By its nature, advertising can sometimes feel manipulative. The entire point of an ad is to show you a quick piece of content that influences opinions or moves people to action. Even if the advertisement itself is clear, there can be lingering questions about who paid for the ad and what their motivations are. These issues have gained a lot of attention over the past few years as misinformation efforts targeted several political campaigns around the world. By increasing transparency, Facebook is hoping to make advertisers more accountable. 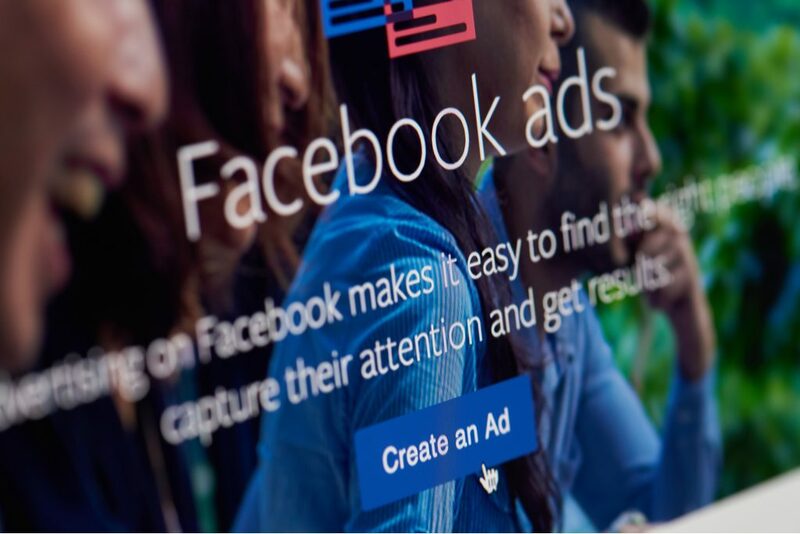 While this increase in transparency was originally only for political ads, Facebook is expanding the ad search feature to all of the current ads on the platform. This policy change is the result of several factors. After their initial efforts to restrict political ads, Facebook has begun to realize that ads that aren’t related to an election can still affect politics and national discourse. 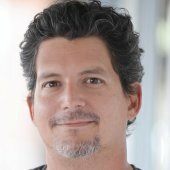 Using the ad search to promote transparency and accountability for all ads prevents bad actors from trying to continue their efforts with a topic that isn’t monitored by Facebook. Additionally, consumers have begun to realize that many of the dirty tricks that were used by some advertisers to push political agendas are used in other ad campaigns. For example, one trend advertisers were using was to run ads from both sides of an issue. This tactic was used a lot by click-baiting articles that used provocative issues to rile up members on either side. By making it possible to scan all of the ads a page is running, it’s easier to see when the advertiser is inauthentically playing both sides of the field. Besides finding all ads a Facebook page is running, the Ad Library now includes details about total impressions, who saw the ad, and how much was spent on it. Marketers should keep in mind that this information will now be more accessible for anyone to see. Make sure you use your advertising budget in a way that will stand up to public scrutiny. For more information about recent updates and changes in social media marketing, read this article on LinkedIn’s new advanced targeting options.